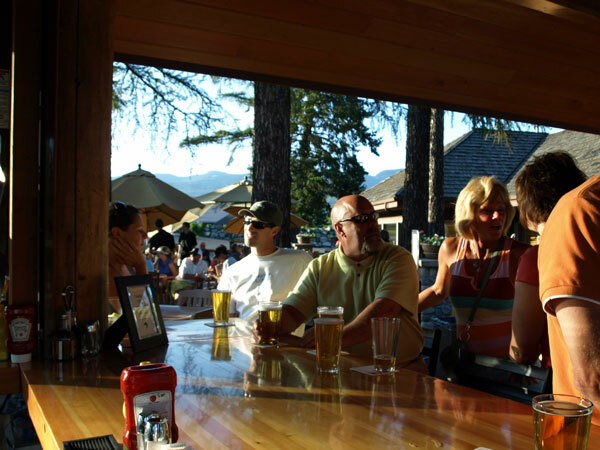 Reconstructed in early 2008, the Deck quickly became a hot spot for both locals and tourists. 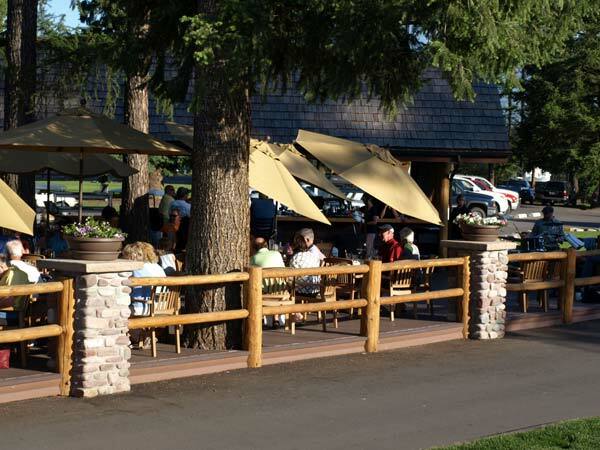 The open air dining area and bar overlook the golf course backed by a beautiful view of Big Mountain. Enjoy a drink while eating from the Lunch Menu or enjoy one of our weekly BBQ’s (Wed, Fri, Sat & Sun). For those looking to simply quench their thirst, saddle up to the nicest bar in Montana and watch the Pros on our high-definition TV. 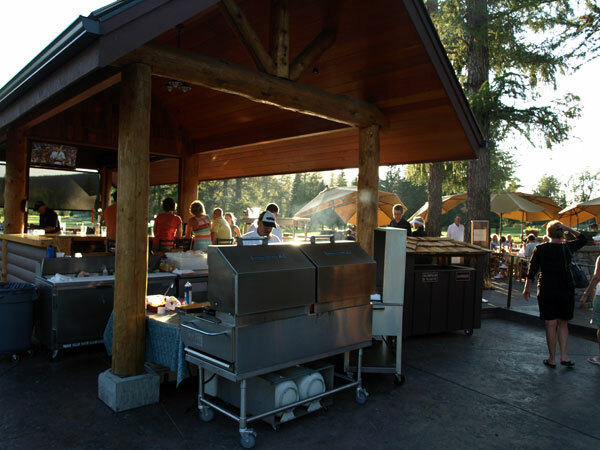 We also have an outdoor kitchen serving a basic menu if you just need to grab a quick bite. 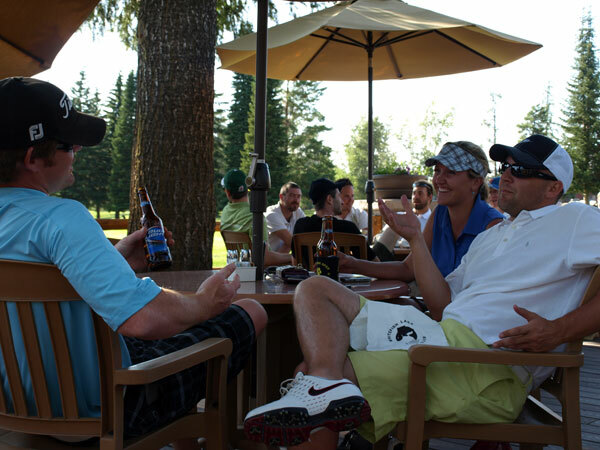 Relax with a cool beverage and enjoy the finest local scenery. or click here to Request A Date. © 2019 Whitefish Lake Restaurant. All rights reserved.